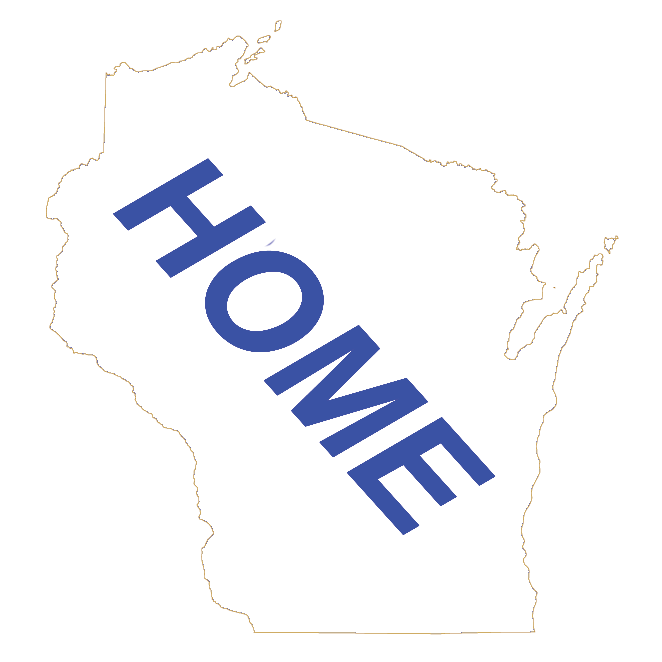 On this wisconsin.com page is our directory of Wisconsin Chambers of Commerce and Visitor Bureaus listed by their Wisconsin County. If you see the Red "Information Request" Button with any listing, it will take you directly to the form to fill out to request information be mailed direct to you. We have also listed this information alphabetically in our Wisconsin Business Directory and there is a button below to take you there.